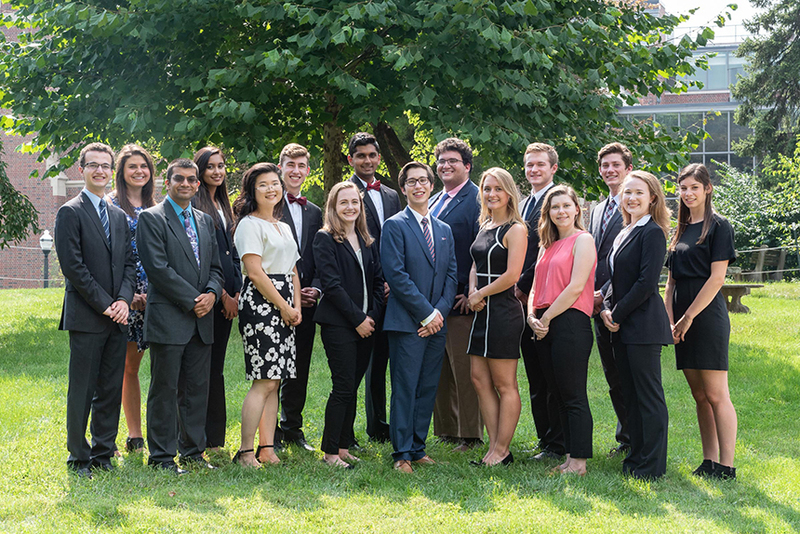 The Stamps Scholars are a part of our Eminence Fellows Program which is a select group of undergraduate Honors students that embark on a unique, four-year journey of academic rigor, original inquiry, service, and leadership. With the opportunities of a first-class research university and the close-knit community of a liberal arts college, Stamps Scholars train to become tomorrow’s leaders in a truly unique educational environment. 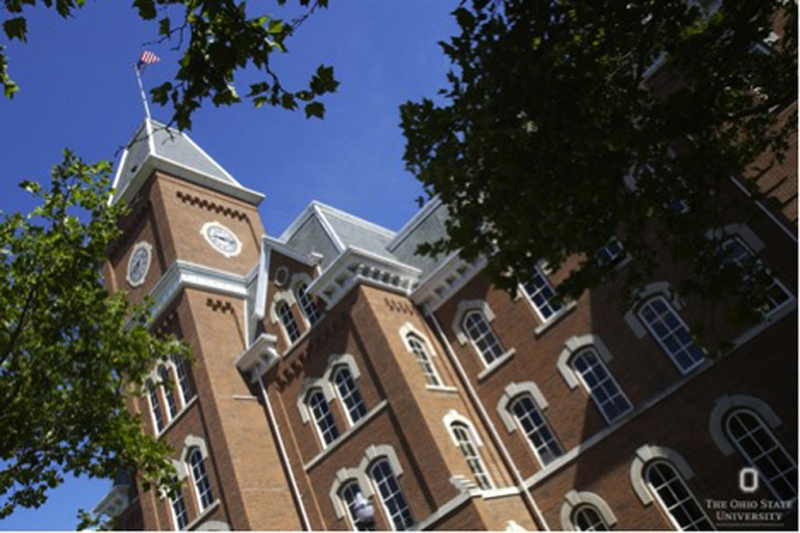 OSU Stamps Scholars become part of a community that encourages the spirit of “giving back,” as well as individual goal achievement. Stamps Scholars have the opportunity to work closely with faculty as early as their first year and develop close relationships in an area of mutual interest. Through the generosity of the Stamps Foundation, Ohio State is able to name five Stamps Scholars each year as part of the Eminence Fellows Program, a program that supports young leaders that strive to make a positive impact on our world.